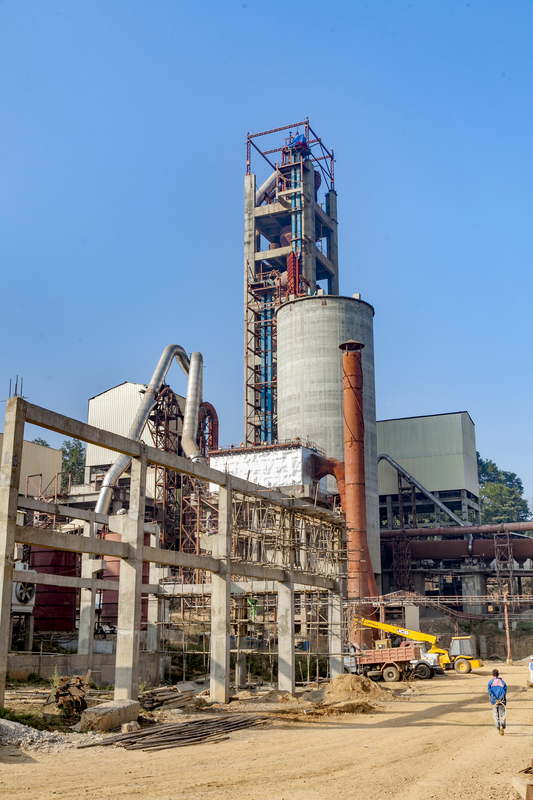 The cement manufacturing plant of United Cement Pvt. Ltd is located at Village Jugedi District Dhading, at a distance of 17 KM from from Kathmandu, in Dhading district. United Cement is equipped with Modern dry process and five-stage preheating technology. United Cement ensures an Eco-friendly green environment for the production. Keeping its commitment to a clean and green environment, thus the plant is equipped with latest and best available pollution control equipment complying with the requirements of Nepal standards and regulations. 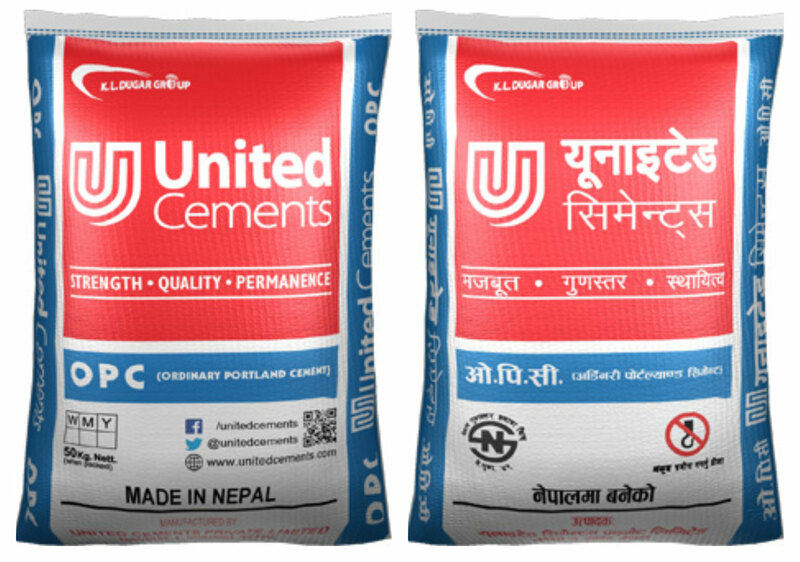 United Cement also owns mines to cater the Lime Stone requirement of Cement Plant with sufficient and most efficient mining equipment, located in Lele District Lalitpur. The plant has already started commercial Production of Ordinary Portland Cement (OPC) cement in 2016 under Brand Name of “UNITED”. K.L. Dugar Group is known for its high quality products, United Cement has also been able to meet the aspirations of its ultimate consumers and is providing with the best quality Ordinary Portland Cement (OPC) to them. As Nepal is prone to frequent earth quakes therefore Cement Manufacturing is not only the moto of K.L. Dugar Group, we in tandem with a team of professionals also impart training to Masons and Engineers on Retrofitting and earthquake compliant constructions techniques. K.L. Dugar Group – United Cements considers it to be never ending process and shall organize such training camps to keep the all concerns updated with latest development and technological upgradations frequently. © Copyright 2018, 2019K.L. DUGAR GROUP. All Rights Reserved.